ECDC is located in San Juan Capistrano and serves children entering kindergarten through 4th grade. We offer two-week long sessions that run Monday through Friday from 9 am to 3 pm daily. The program is well-paced with both small and large groups activities that provide for high participation from each camper. 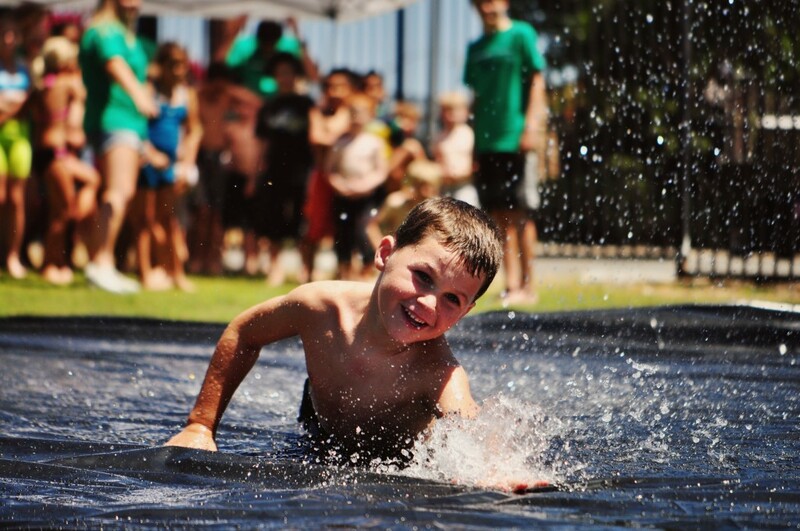 On site activities include archery, climbing wall, nature exploration, creative arts, skate park, outdoor cooking, slip’n’slide, water play, group games, singing and devotions. Horsemanship is held at the acclaimed Shea Riding Center, just five minutes away from camp. Other off site activities include local hikes, exploring the tide pools at Dana Point Harbor and weekly highly-supervised trips to the beach. At Emerald Cove Day Camp (ECDC), every child is known, every child participates and every child grows. Whether it’s singing joyful songs, playing fun adventure games with costumed characters, experiencing the accomplishment of climbing a little higher on the climbing wall or making friends with a horse. Everyday is a great day at ECDC. During the session, each camper belongs to a “pod group” of same gender and similar age for optimal friendship and skill building. Pod groups consist of 6 to 8 children with one consistent counselor. Larger pods of 10 to 12 will have a second co-counselor to guide them. 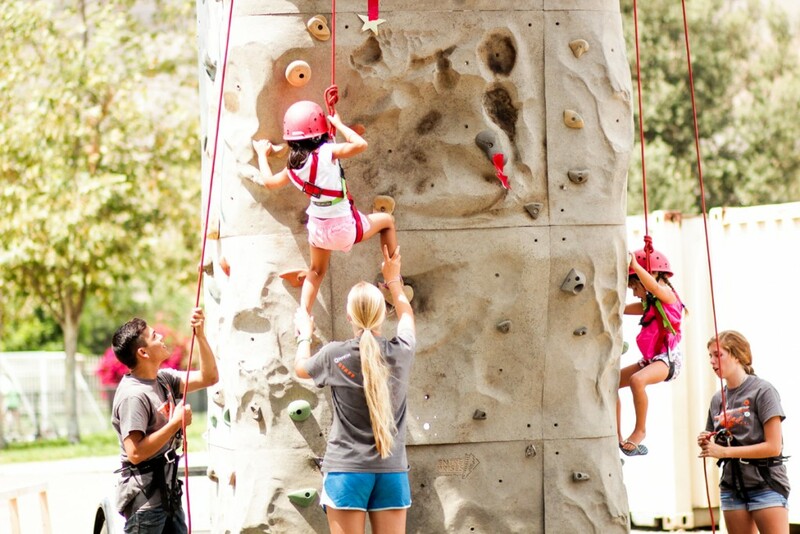 An additional trained and certified Activity Leader will accompany pod groups for specialized activities such as archery, horsemanship or the climbing wall.